The following C# code shows how to use WMI to query printers information, set and get default printer. So that almost everything, now we just need to trigger the appropiate logic, to do that we will add a KeyUp handler to the top most element, in this example a grid. NOTE: if Silverlight is running on the browser F1 is not an option. I just used F2 here as an example. This is an image of the application running. Some time ago Artinsoft participated in the development of a book called “Upgrading Visual Basic 6.0 Applications”. 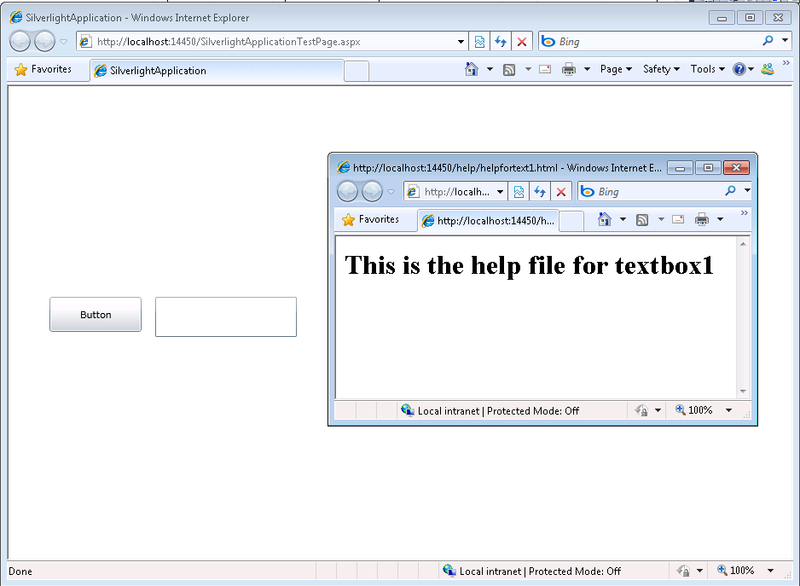 make extra modifications to the application to convert it to Visual Basic 6.0. 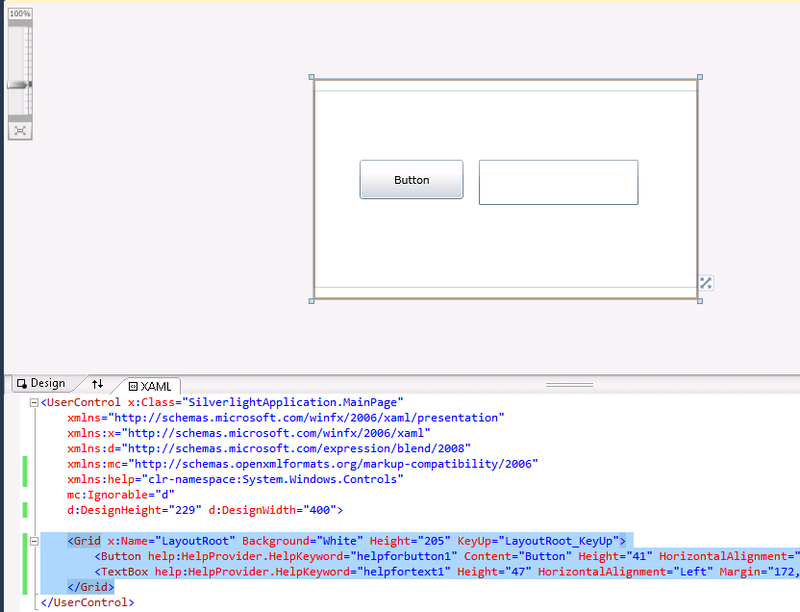 Win16 Windows APIs with their Win32® counterparts. tion is saved in text format by using the following procedure. 1. On the File menu, click Save As. 2. In the Save dialog box, select the Save As Text check box.